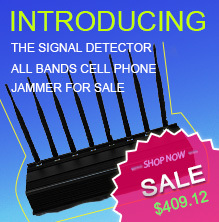 Our line product includes Digital Cellular Jammers, Mobile Phone Jammers, GPS Jammers, Broadband Jammers, Cellular Detectors, Power Amplifiers and Counter Surveillance Equipment. 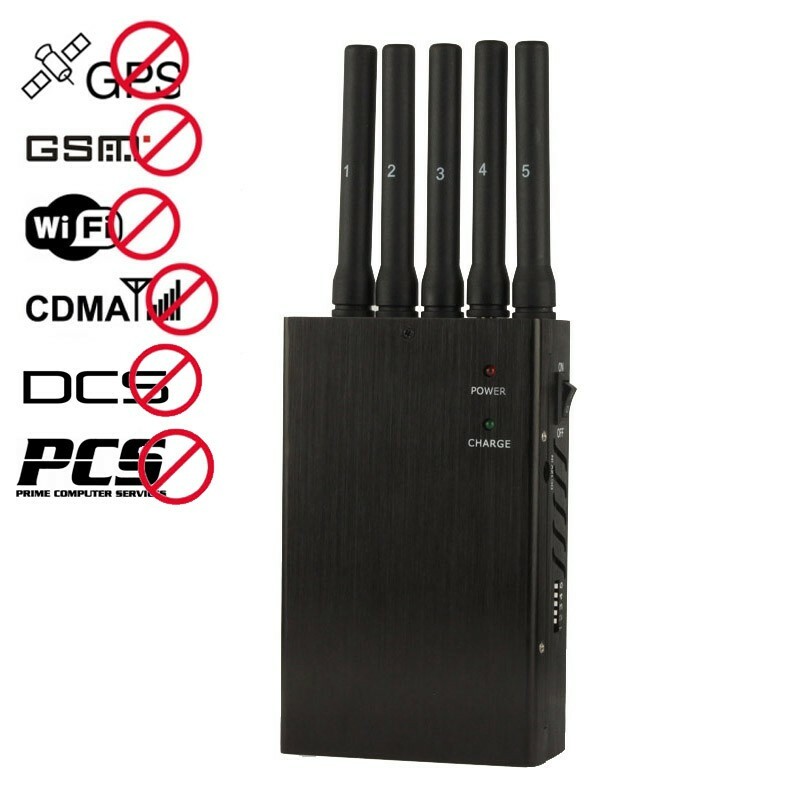 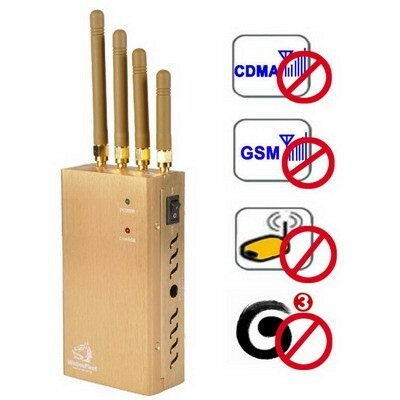 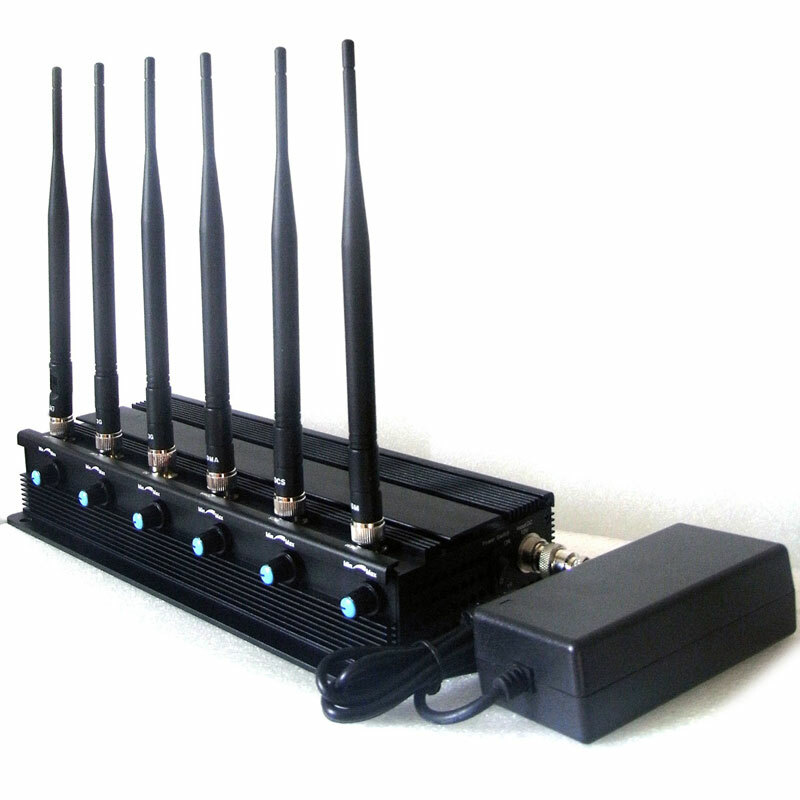 Various types of Handheld GPS satellite signal blocker and GPS signal jammer are for sale online, but to find one with highly mini hand held design and works for a long time with the battery powered seems not easy and one that can meet with such special demand is the Mini Handheld Mobile Phone and GPS Signal Jammer. 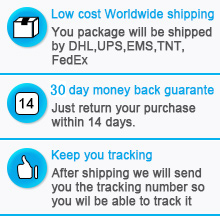 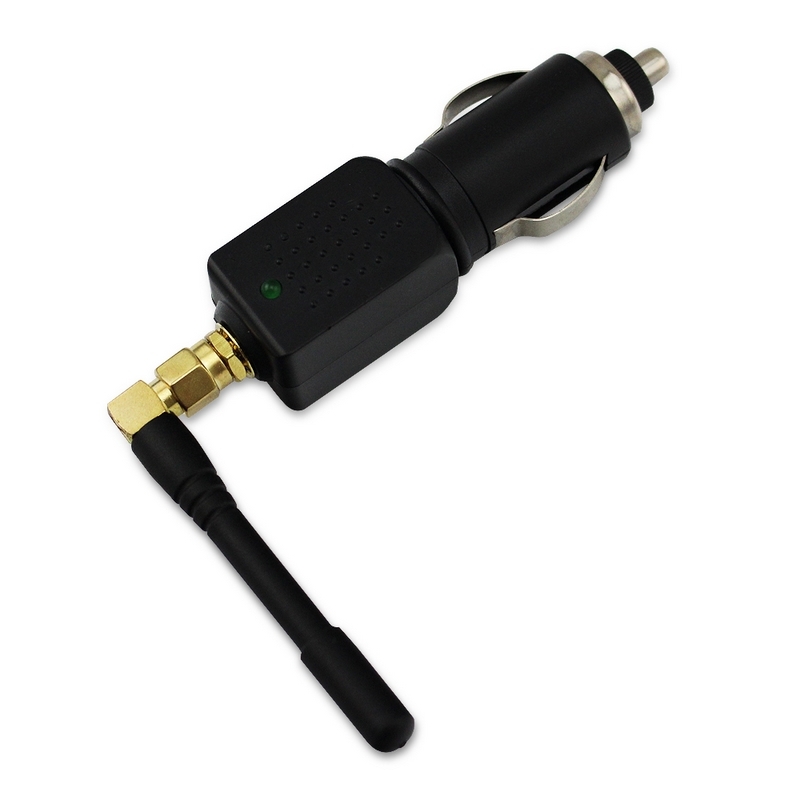 This gps jammer is a popular item with sales personnel and delivery drivers, who wish to take lunch or make a personal stop outside of their territory or route "off the radar. 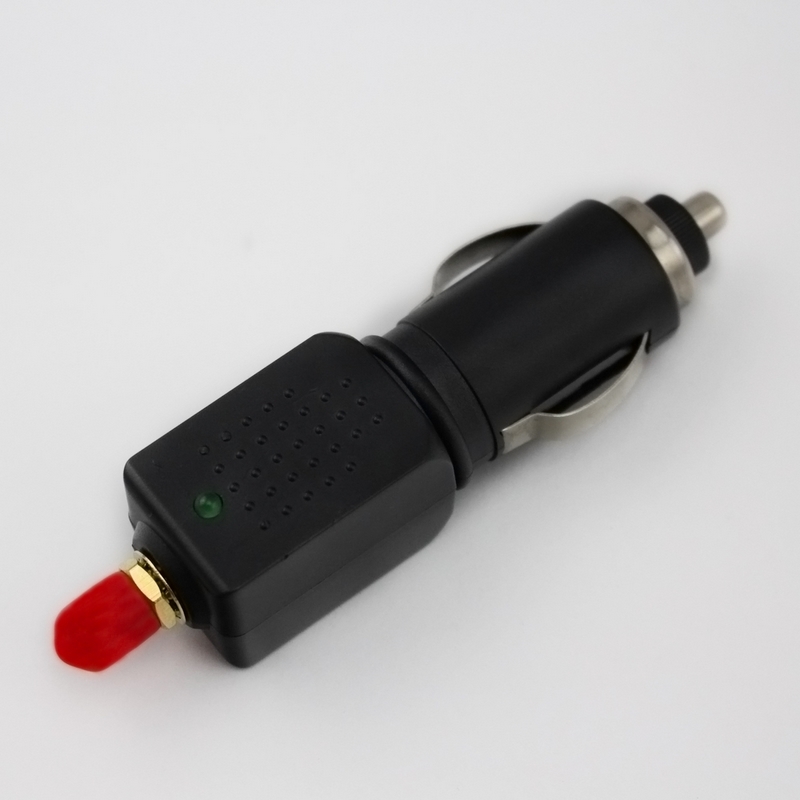 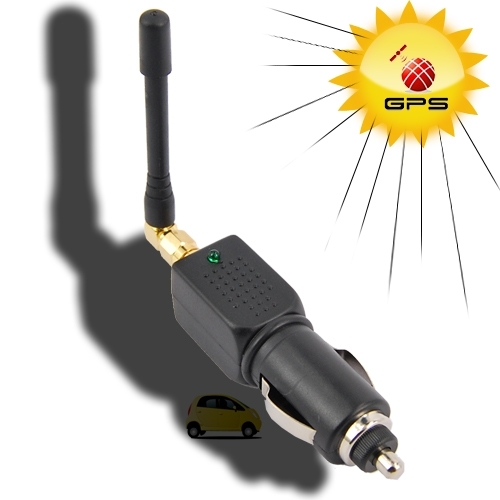 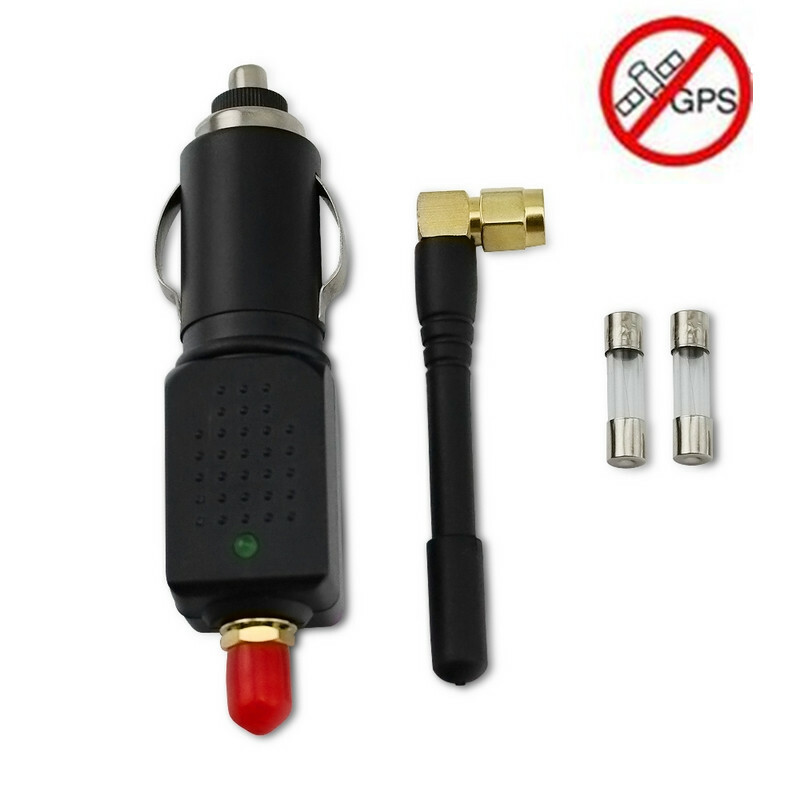 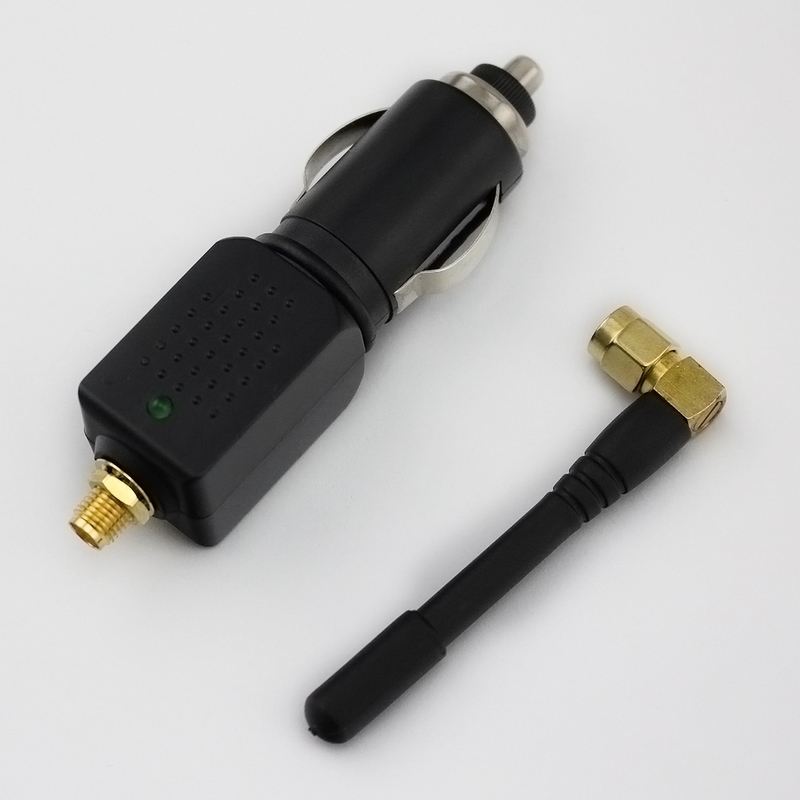 Simple to use, just plug into a standard cigarette lighter with 12V for power, and the GPS Jammer will automatically protect you by blocking any GPS tracking on and within your vehicle.